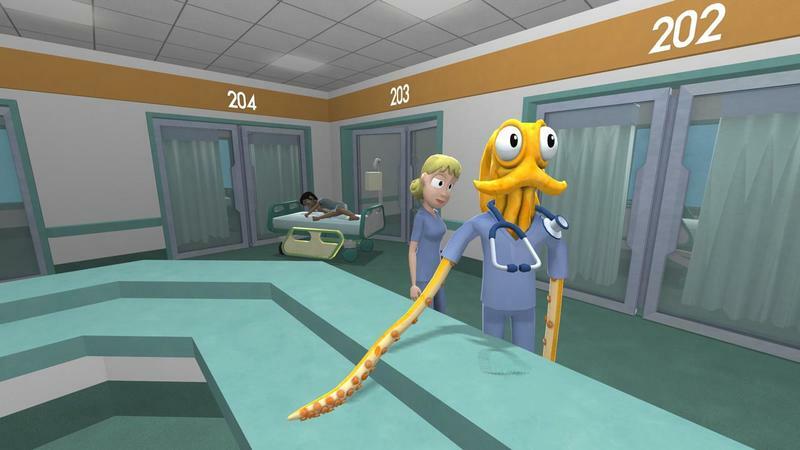 Free Octodad DLC? Don't Mind if I Cephalodo! 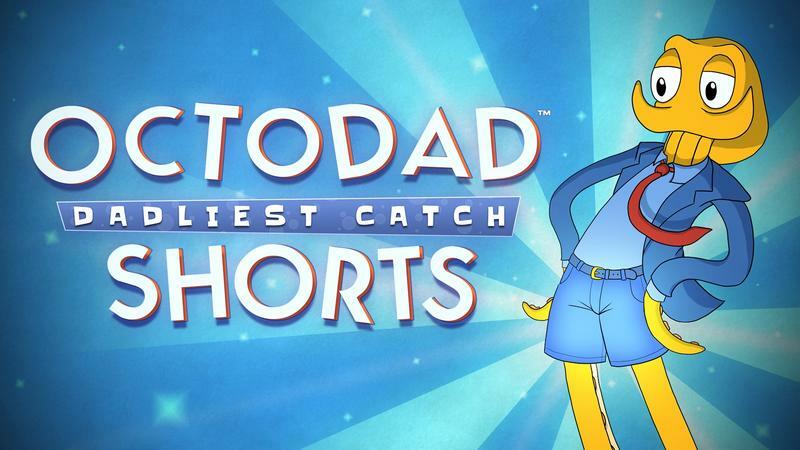 Remember those “Octodad Shorts” that were set to hit this past summer? 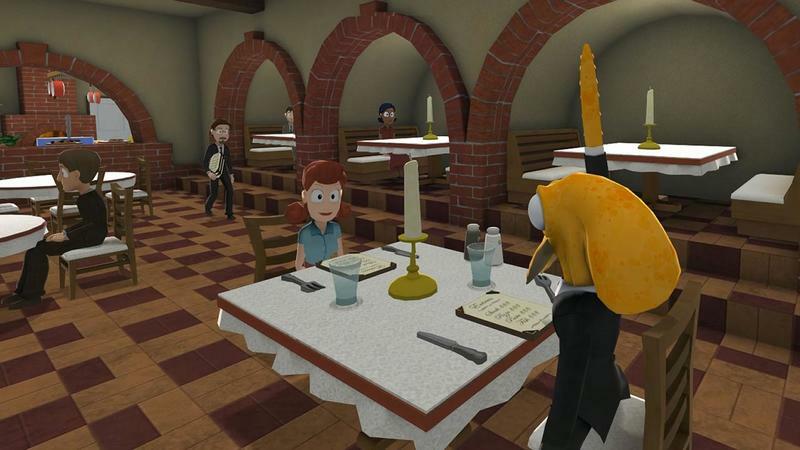 Young Horses, the creators of Octodad, more than likely wanted its DLC to roll out at the same time as stuff like sweet sweaters and pumpkin spiced coffee, because it has officially announced a fall release date for the free content. 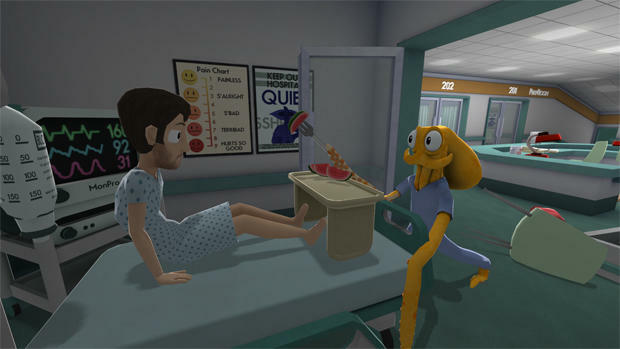 The brand new levels that all Octodad owners will have free access to are coming out next week on Oct. 14. The release date and zero cost are the same for both the PC and PlayStation 4 platforms. The extra content comes as a patch, so just update the game and enjoy all that new goodness. I’m in for all of that, friends. Now, the only “bad news” might come for gamers obsessed with trophies and achievements. Since this DLC is coming as a free update and not a store purchase, the developers couldn’t add any additional trophies. That means yyou’re going into this one for the love of the cephalopod alone. Hey, I’ll never, ever argue with free. How could I?